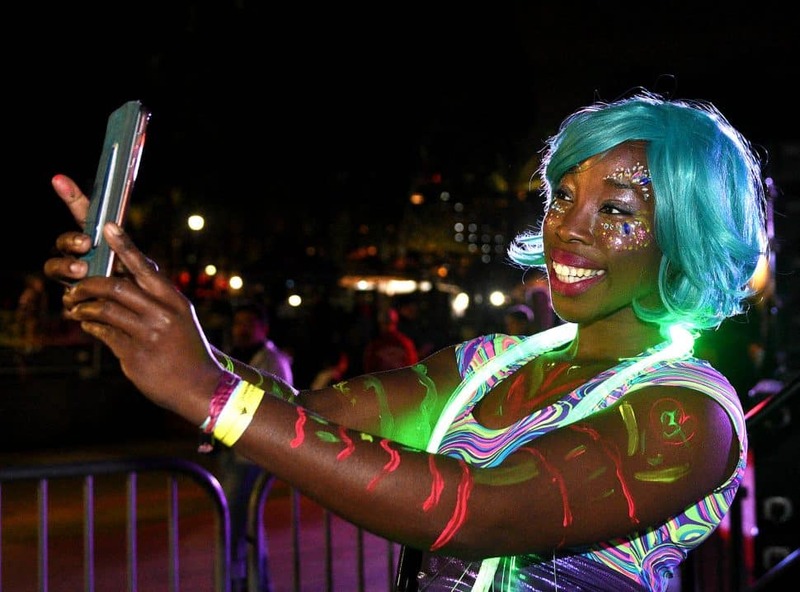 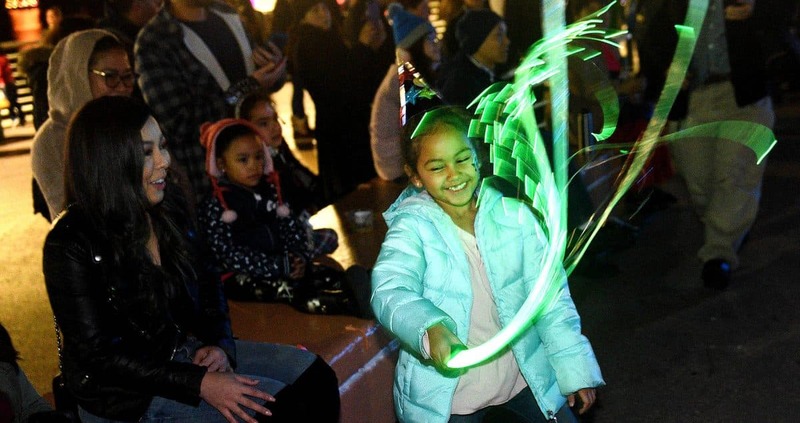 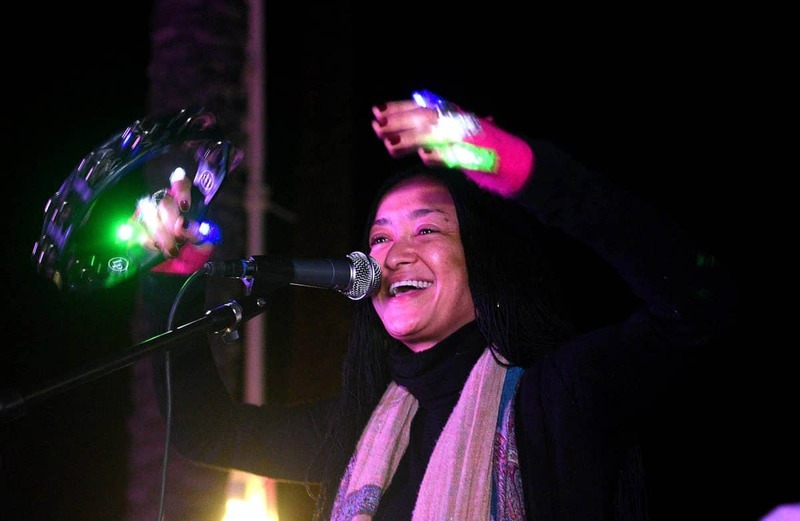 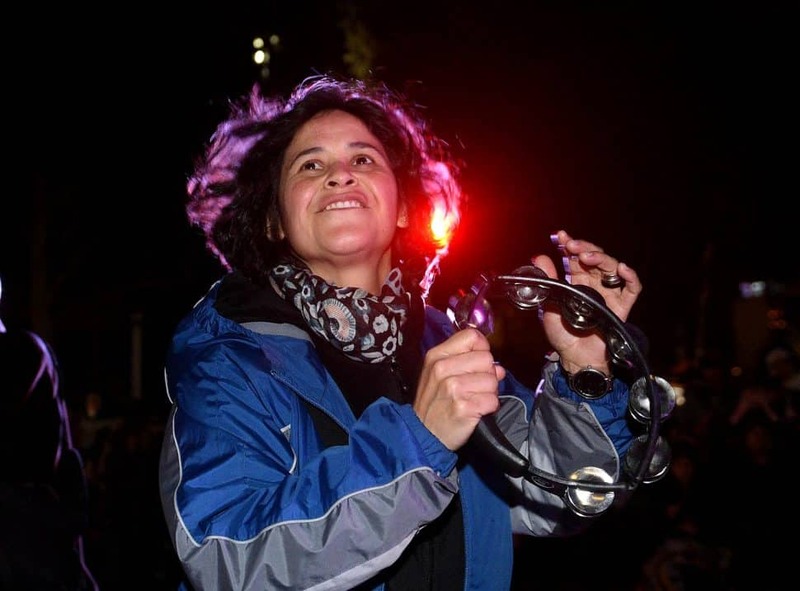 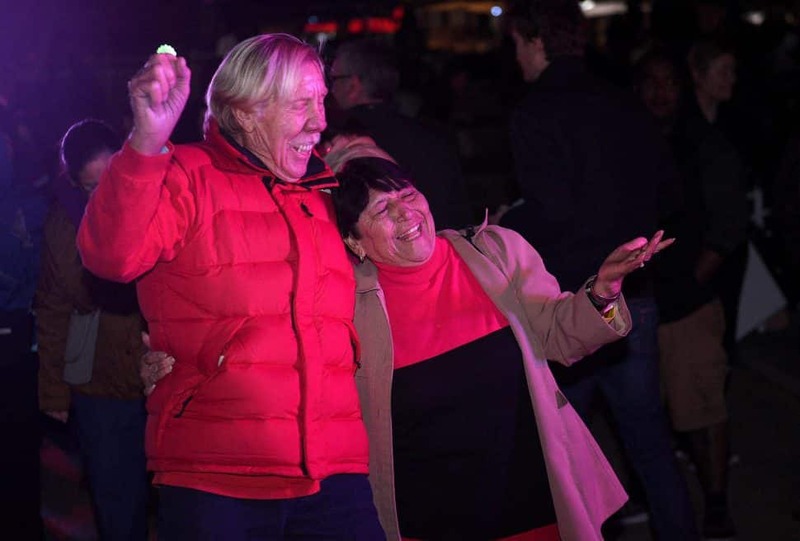 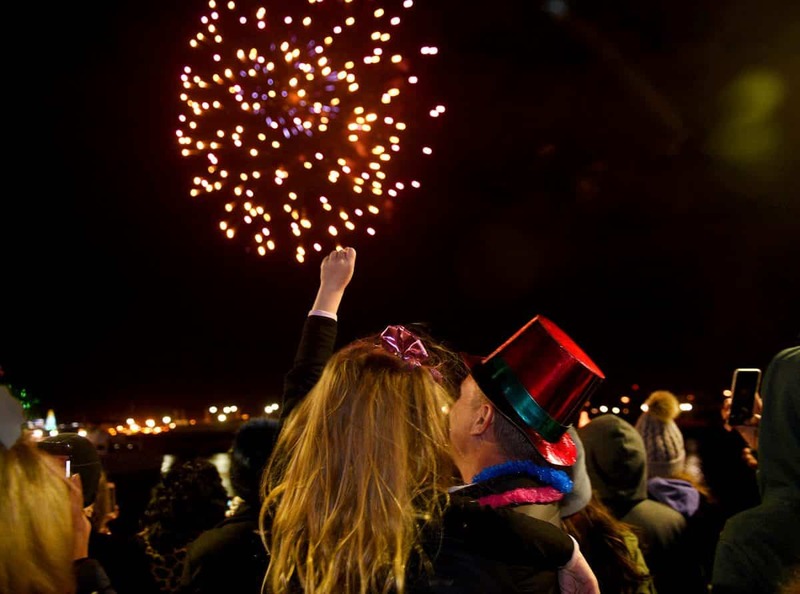 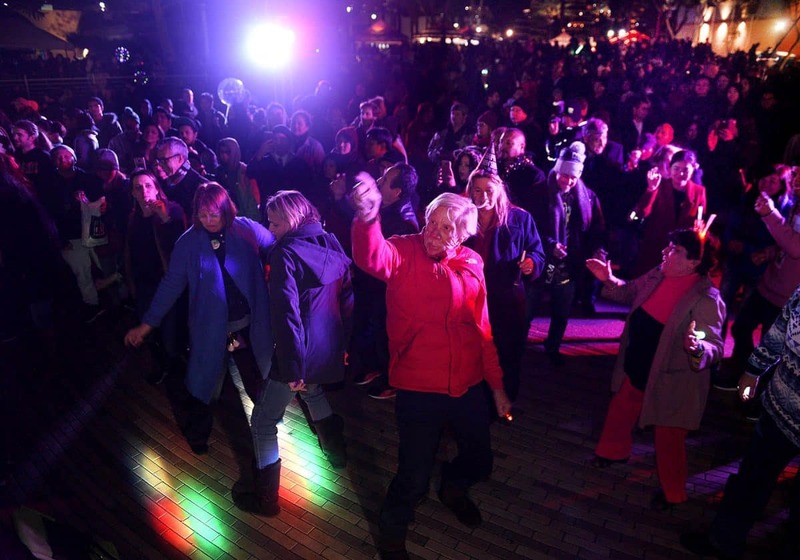 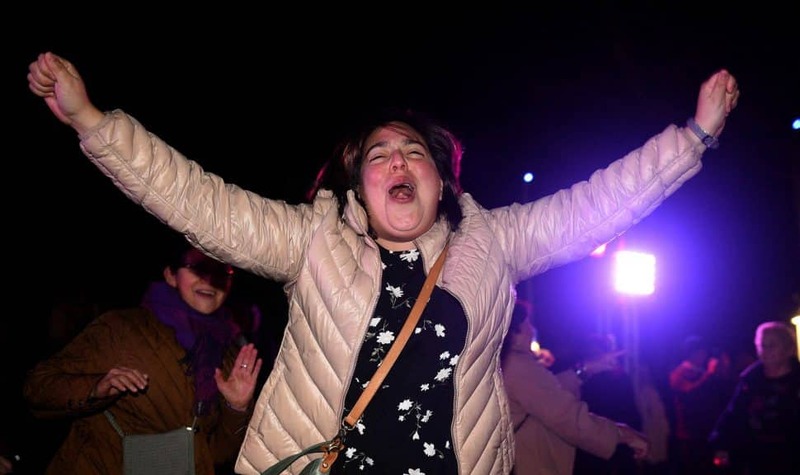 More than 2,000 people packed into the Pine Avenue Pier, Monday, for this year’s New Year’s Eve at The Waterfront, said event organizer Crystal Angulo. 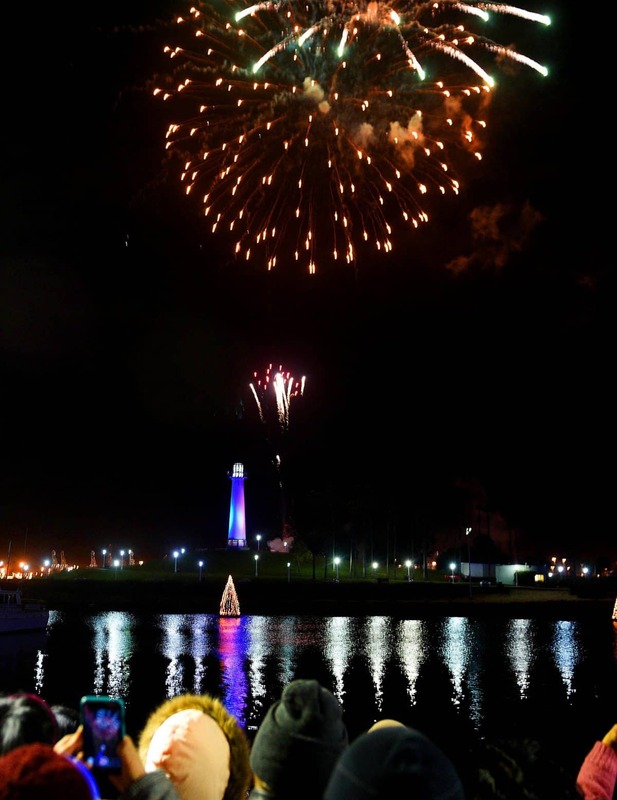 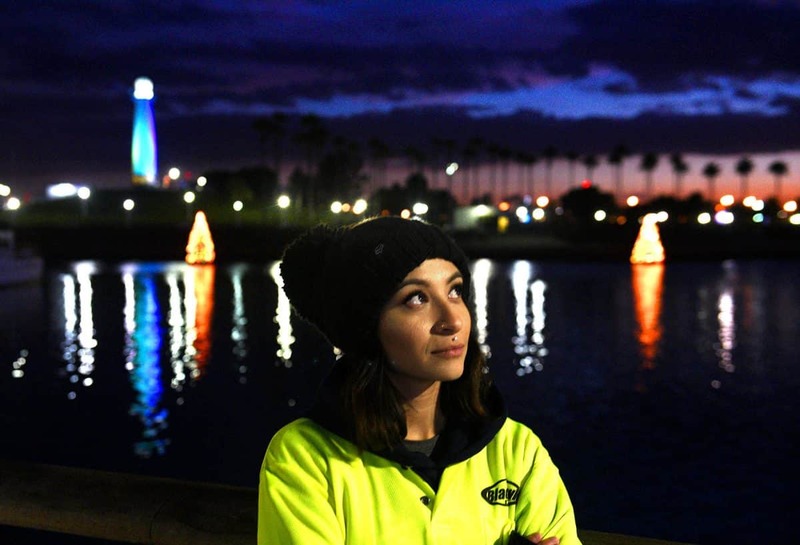 The Downtown Long Beach Alliance put on the free event that culminated with a fireworks show over the Long Beach Lighthouse. 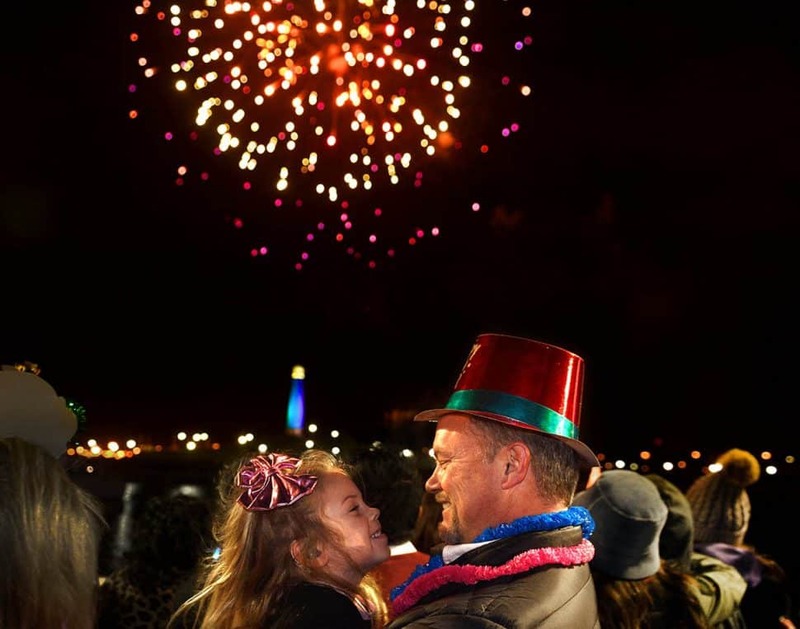 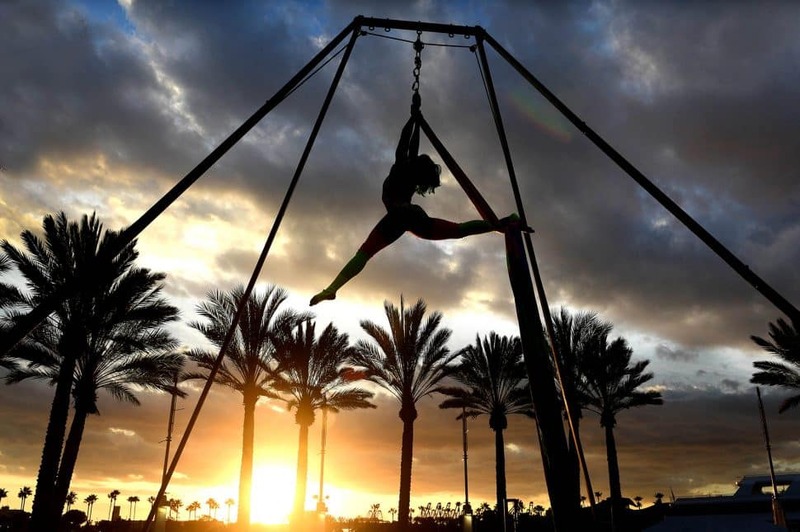 The 10-minute show was timed to start at 9 p.m., the East Coast start to the new year. 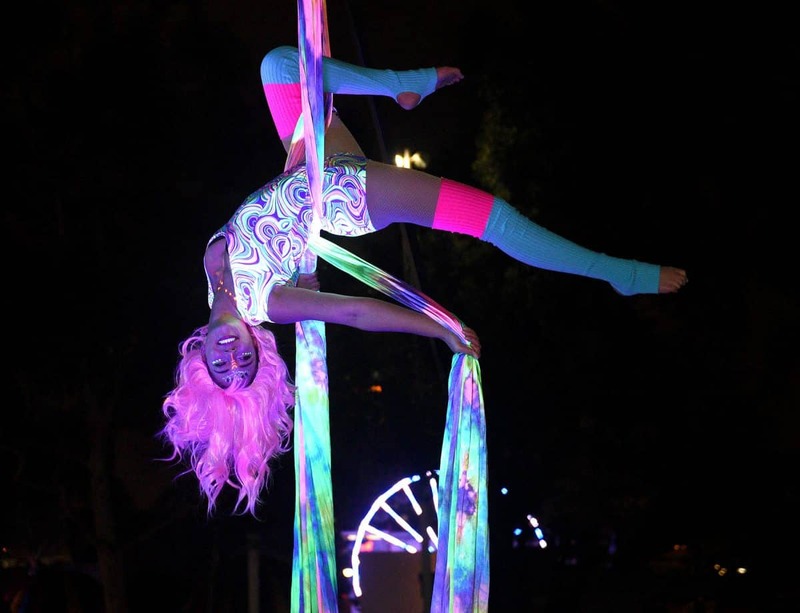 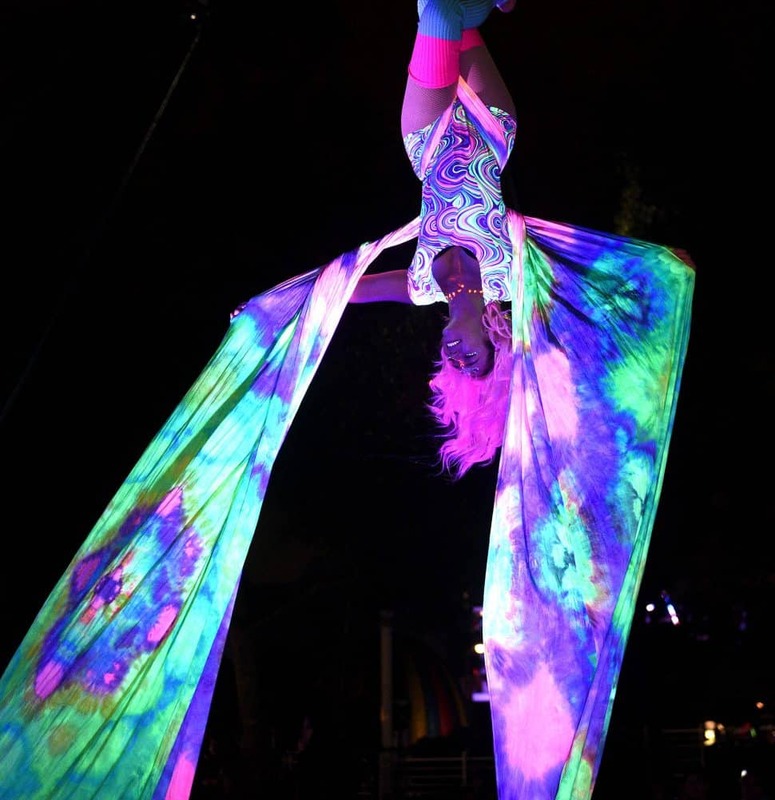 Throughout the evening, the crowd was wowed by spectacular aerobatic shows by the Aerial Butterflies. 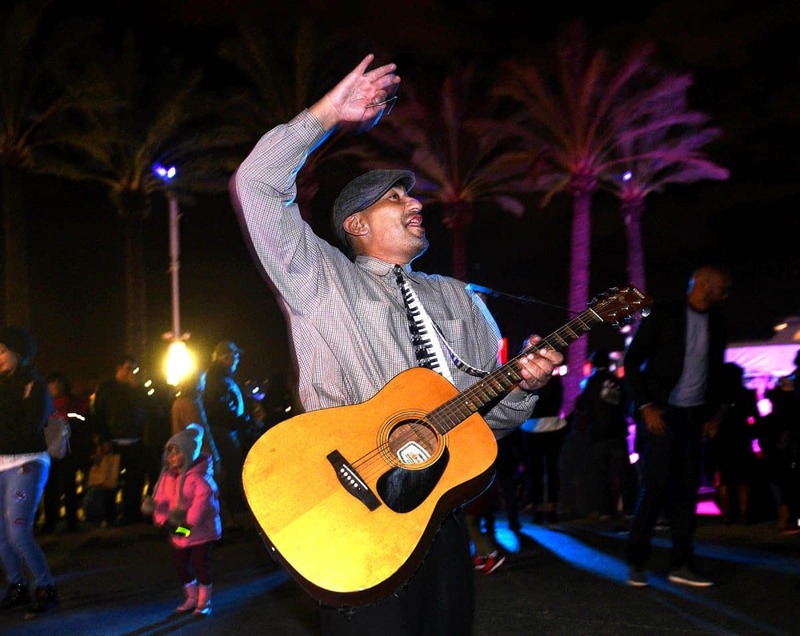 Long Beach Unplugged packed the dancefloor with a wide-ranging set list. Food was served by Q Smokehouse and there was a children’s area with face painting and a bounce house. 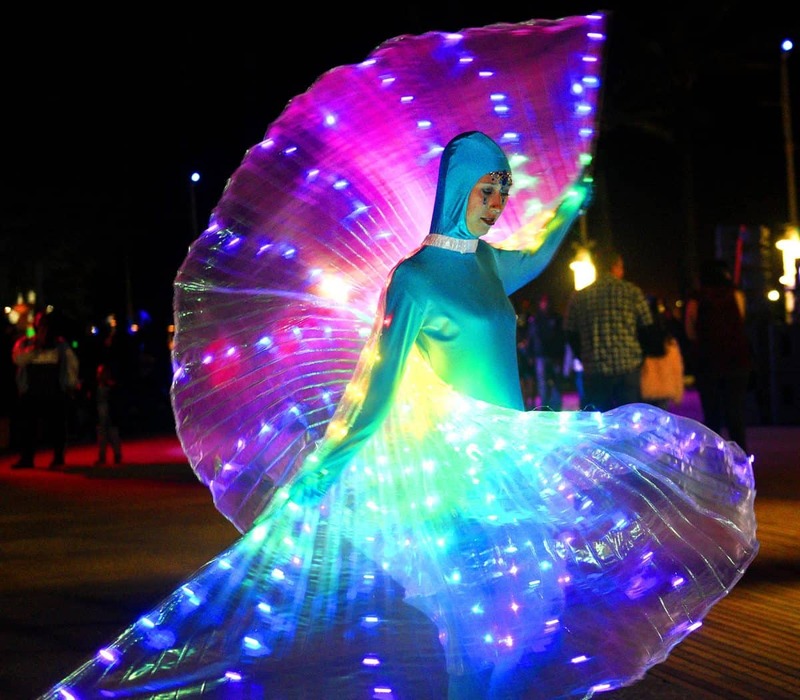 This is the 10th year the festival has been held.